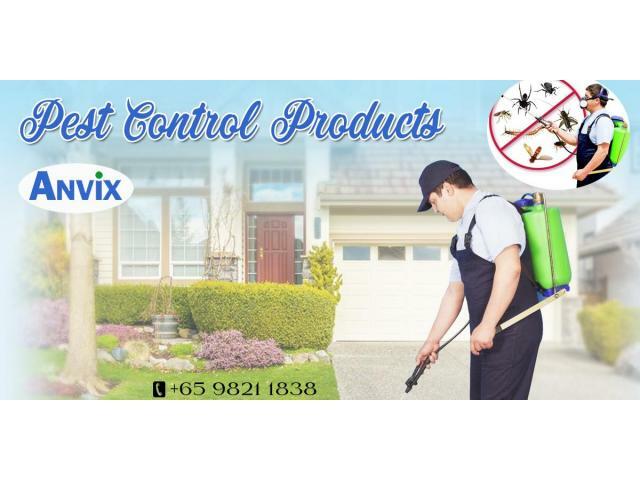 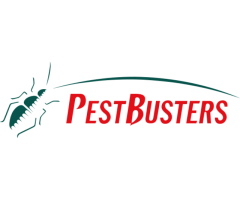 Anvix GmbH Pte Ltd is Best Known for its Amazing Pest Control Products in Singapore. 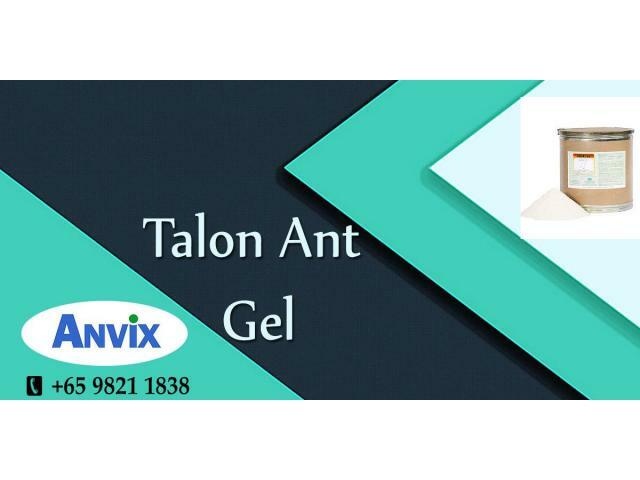 Our Pest Control Products Such as Talon Ant Gel and many others have extra power which provides Qualitative Solutions of Pest related Problems. 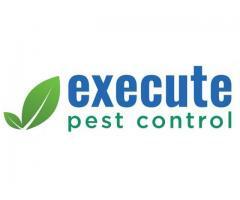 Try this, you will definitely get better Service. 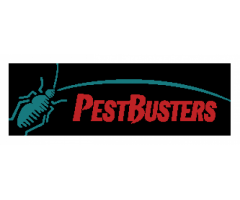 Your Health is Your Wealth. 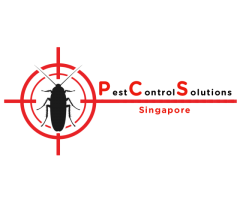 So Keep your Health Good by using Our Services.